Highlighting songs from his early years playing solo. 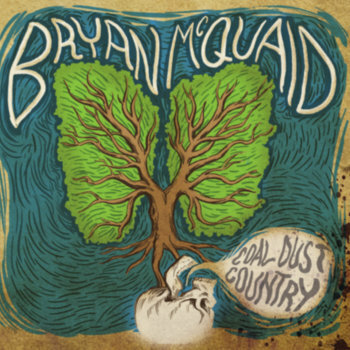 Coal Dust Country features country and roots songs delivered in a very strip down "sing into the can" type fashion, showcasing Bryan's unique sense of humor. While tipping the hat to many of his influences from Woody Guthrie to John Prine. 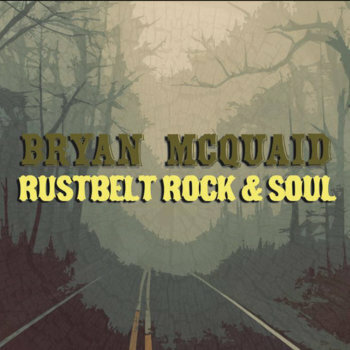 This second release from Bryan, is a departure from Coal Dust Country. 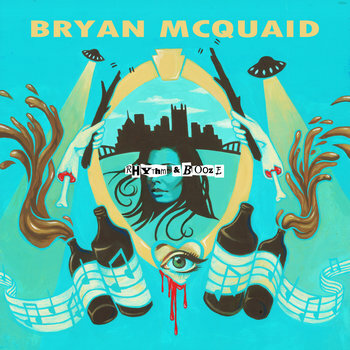 While still showing some of his classic wit, he drops into a more polished singer songwriter style that is more somber, dramatic and additionally has some teeth. This ep focuses more on his story telling through song, from a union worker on the picket line, to a young man living and dying in a coal mine.